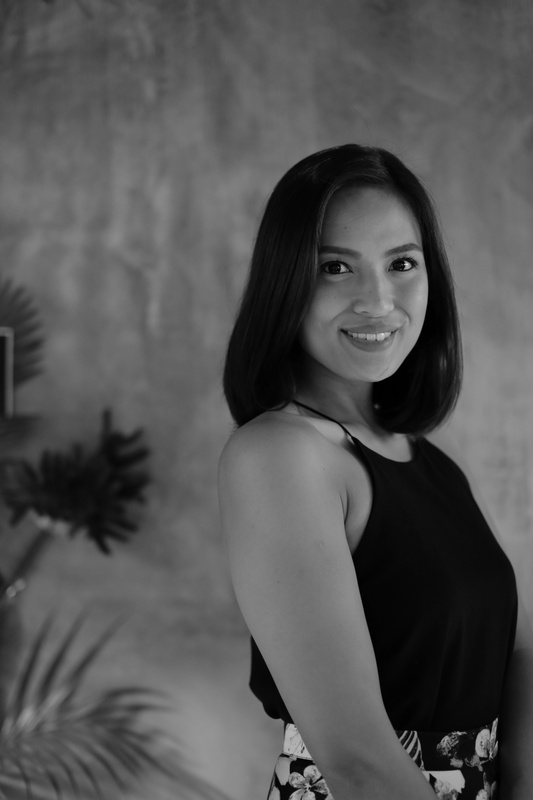 After living in California for eight years, I took a giant leap of faith to leave my nursing career behind, and moved back to Manila in 2010 to pursue my dreams of working in the entertainment industry. I mostly act on television, film, do voice overs, host events, model, DJ for a Christian radio station on Sundays, and everything else in between. Whew! However, my favorite job is to play the role of wife to my husband Fidel. I believe that life is a journey that’s filled with great adventures. Each one is unique with its own challenges, triumphs, successes, failures, lessons, and memories. I write to remember, and hopefully encourage others with what God is doing in each of those adventures. Whatever kind of day you are having, I hope you find encouragement in the posts you choose to read here. Thanks for dropping by! God bless you!